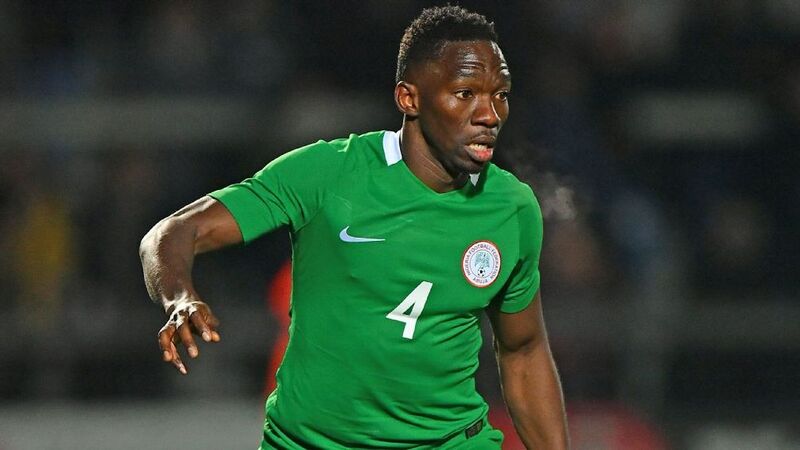 Super Eagles defender Kenneth Omeruo has dismissed reports he will quit Chelsea to join Belgian Jupiler club KAA Gent. Omeruo is yet to make a Premier League debut with Chelsea in his six years at the London club has expressed his desire to leave after several loan spells. “At the moment, I have not decided where I will be playing next season as I still need to speak to Chelsea, so any news right now about an agreement with any club is not true,” he said, according to Brilla. The 24-year-old player starred alongside William Troost-Ekong and Leon Balogun in Eagles defence at the Russia 2018 World Cup.